School admission complaints appear to have fallen, new figures shared with Schools Week show, despite the start of a squeeze on primary places. Complaints to the Local Government Ombudsman (LGO) for local authority maintained schools, and to the Education Funding Agency (EFA) for academies, totaled 1,015 in the period April 2013 to March 2014, down on around 1,500 four years earlier. This year the LGO received 747 complaints relating to maintained school admissions a report issued by the body found, which represented a fall of more than 50 per cent against the number in 2010-11. The fall in complaints to the LGO can in part be explained by the number of schools that converted to academy status, as these are sent to the EFA. However, the EFA have told Schools Week they received only 268 complaints about admissions during 2013-14, giving a total of 1,015 complaints across both the maintained and academy sectors. 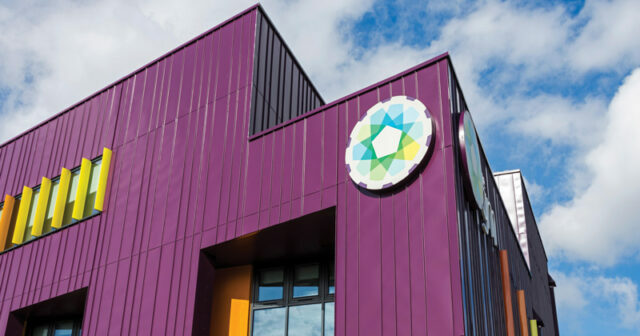 It is difficult to compare the latest figures on academy complaints with 2010 as they were handled by the Young People’s Learning Agency, which has since closed. An EFA spokesperson said: “In spite of the fact that there were more than 3,600 academies and free schools last year – up from just 462 in 2010-11 – the EFA received only 268 complaints about academies’ admissions appeals. “This demonstrates that parents can have confidence in the process for academies’ admissions appeals. The EFA said that 164 of the complaints it had received were deemed in scope and investigated. Of these, 13 complaints were upheld in full, with a further 29 partially upheld. Among the cases which the LGO investigated in detail, a quarter were upheld, the LGO said. The LGO’s report highlighted a number of issues which could lead to complaints being upheld. Issues included incorrect admission criteria being applied, issues where parents serving abroad with the armed forces caused problems with admissions, and poor record keeping at appeals hearings. Dr Jane Martin, the Local Government Ombudsman, said: “In the vast majority of appeals, parents have no cause to complain to us, but in the stories in this report we have highlighted faults that could have been avoided. Parents have a statutory right to appeal for a place and they need to feel assured that those appeals are carried out fairly.